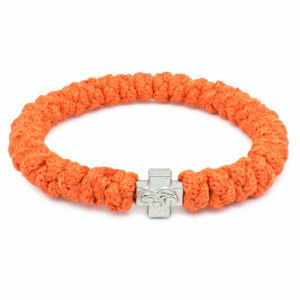 Fibrant and alive! 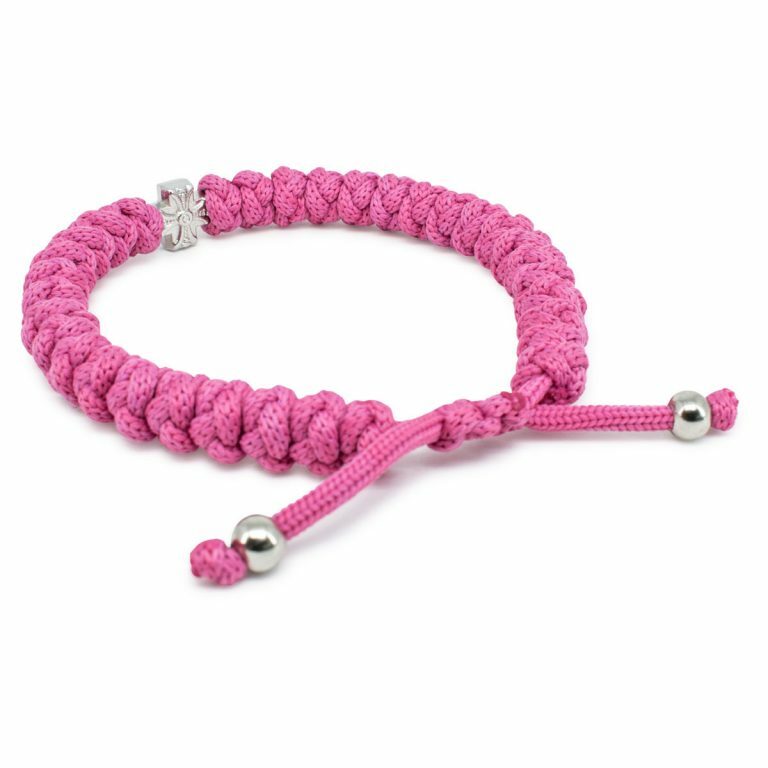 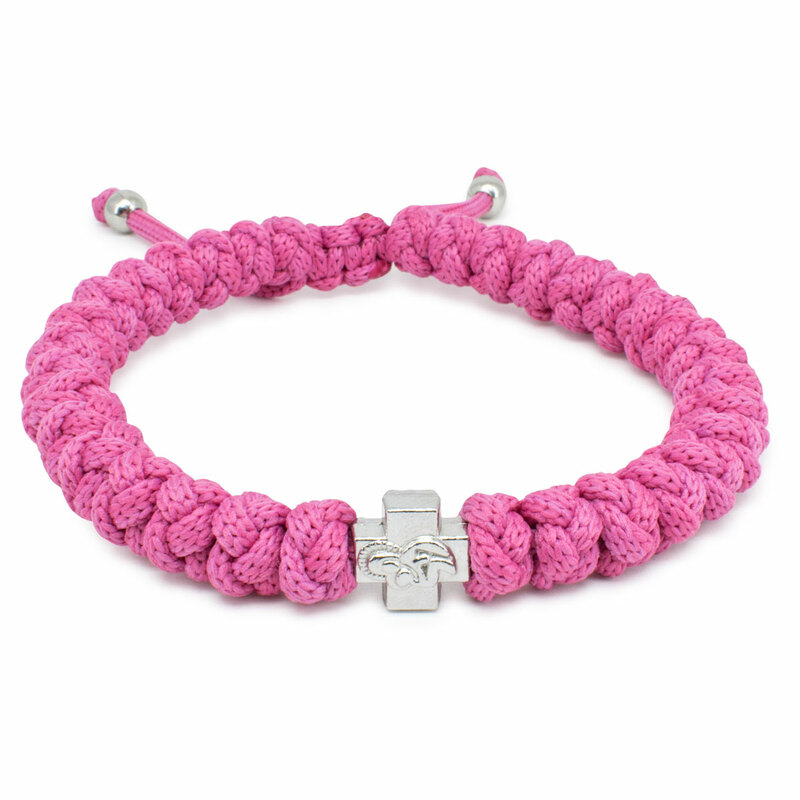 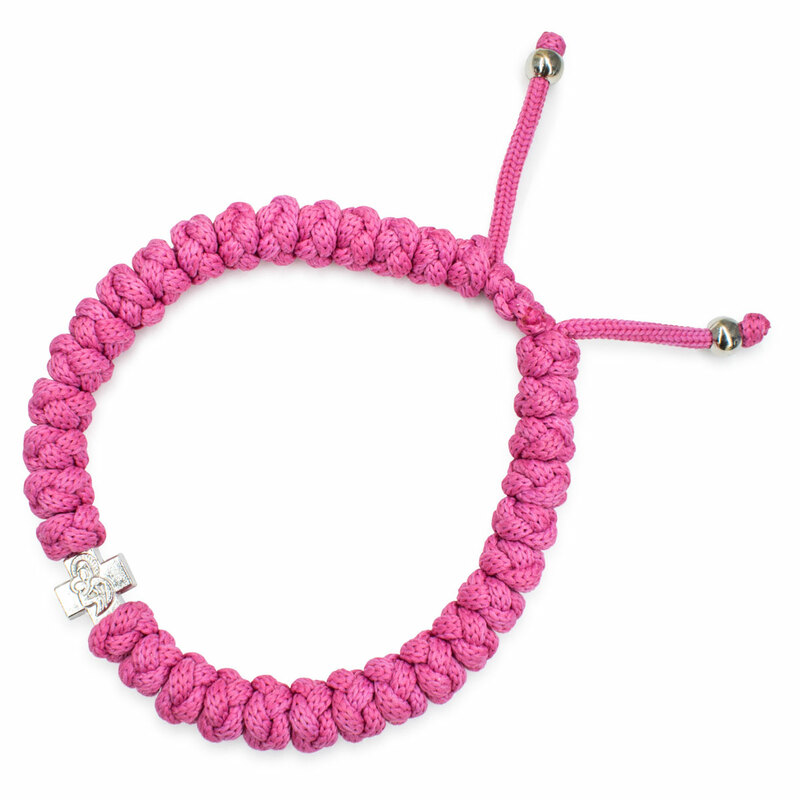 The pink prayer rope bracelet. 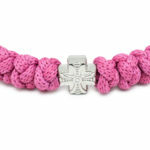 It has 33 knots and one divider cross bead. 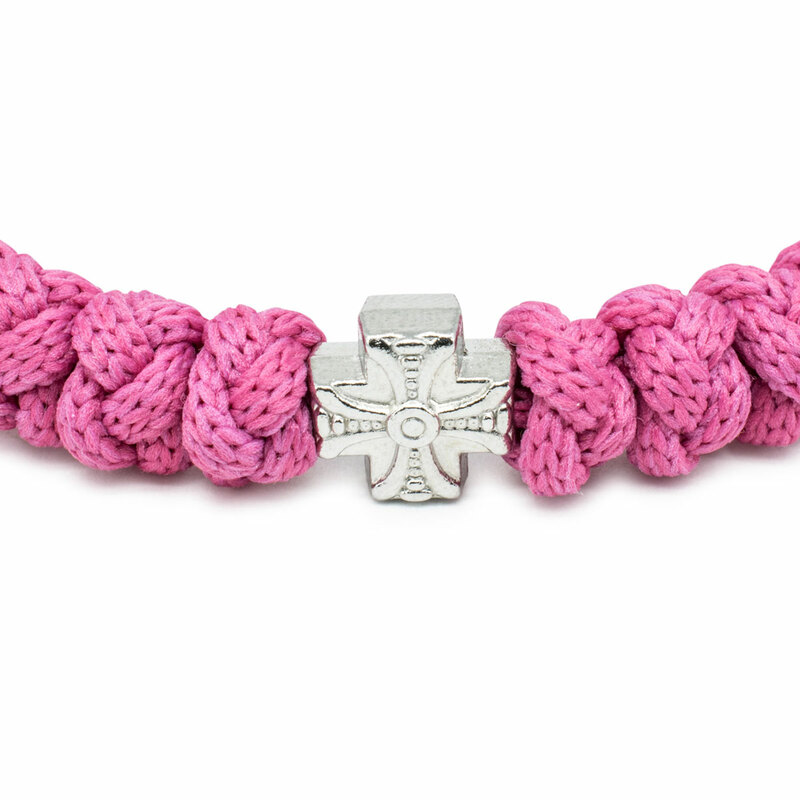 The cross bead is double sided and the rope used to make this bracelet is non-allergenic. 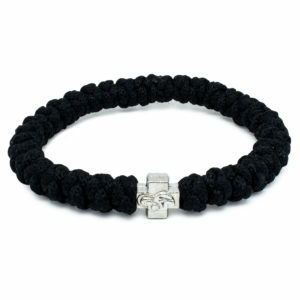 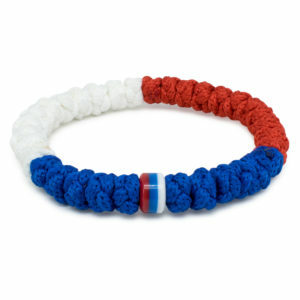 This bracelet is adjustable in size by pulling on the 2 cords, a sliding knot make the adjustment possible.